If you’ve been looking for a place that offers you the convenience of apartment living with the space and privacy of your own home, look no further. 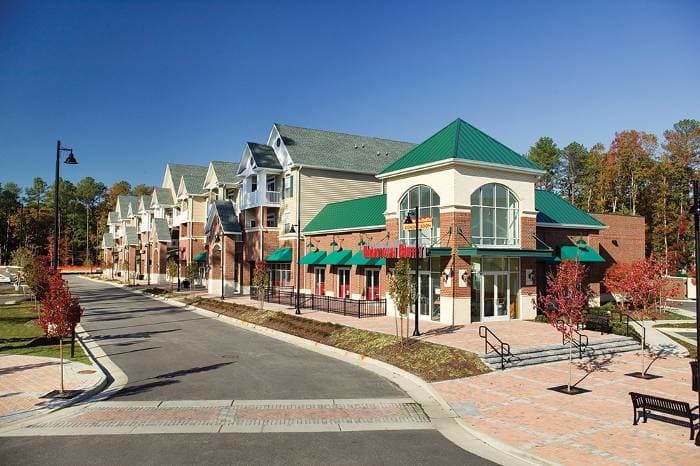 The Townes at Jones Run in Newport News, Virginia, is pleased to offer pet-friendly two bedroom townhomes that feature private entrances, as well as private patios, and no upstairs or downstairs neighbors to worry about. Whether you need two bedrooms with one and a half, two, or the luxury of two and a half bathrooms, we have the right floor plan for you. Whichever layout you choose, you’ll enjoy 1,100-1,200 sq. ft. of space so that there’s plenty of room for everyone. 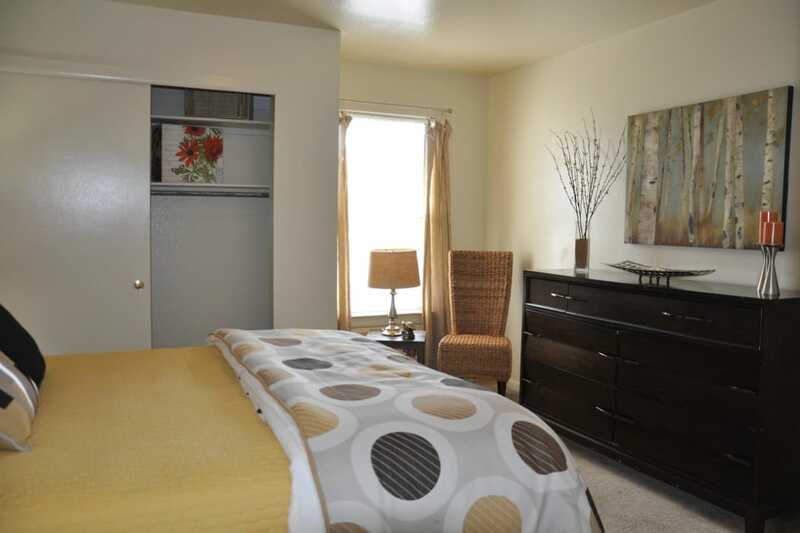 Come tour your perfect townhome. Call us today to schedule an appointment. Your new home comes fully equipped with all the modern comforts you’ve been searching for. Enjoy an eat-in kitchen as well as a dining room for family dining, a breakfast bar (in select homes) for a quick meal, and washer and dryer connections to make laundry more convenient. You’ll have plenty of storage with walk-in closets and a large storage room on your private patio. Air conditioning, renovated baths with brushed nickel fixtures, and a monitored entry alarm all add up to easy, modern living.